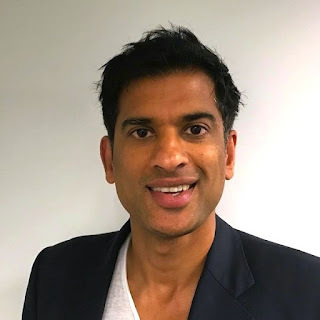 Rangan Chatterjee is a medical doctor, best known in the UK as the star of Doctor in the House, the BBC series that helps restore people to optimal health. After two decades of practicing medicine, Dr Chatterjee is on a mission to replace pills with "lifestyle prescriptions. He believes that people are needlessly suffering and that health care professionals should put more emphasis on preventing chronic, lifestyle-related conditions though behavioral changes. The author of The 4 Pillar Plan says the secret to a longer, healthier life lies in relaxation, sleeping, movement and a carefully chosen diet. He also acknowledges that healthy eating has become “incredibly complicated.” In this in-depth interview Dr Chatterjee explains how modern lifestyles are negatively impacting our health; why his personal longevity goal involves the ski slopes of the French Alps and the difference a ’switch-off' routine makes to restful sleep.